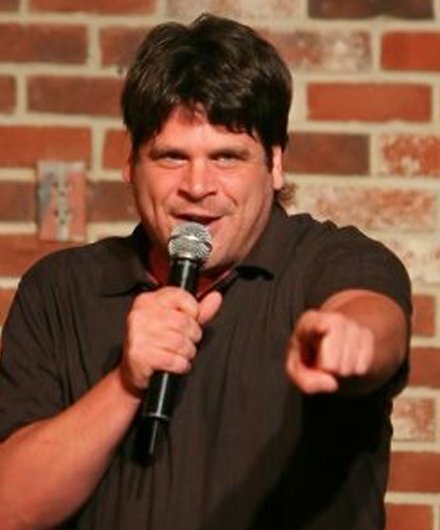 How young was Actor/Producer/Comedian Marc “Skippy” Price when he started doing stand-up? So young that he had to plan his sets around his curfew. The Family Ties star shares great show business advice from a sitcom legend and–thankfully– explains the “Stranded Schmooze,” Bay-bee!